A research team at the University has been awarded £50,000 to develop pioneering technology that could improve our understanding of Alzheimer’s disease. 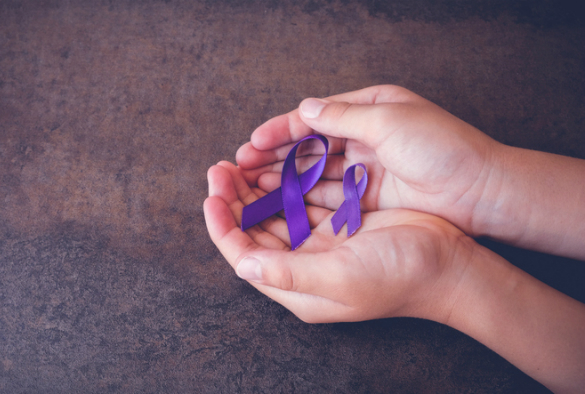 The study, funded by the charity Alzheimer’s Research UK, comes on World Alzheimer’s Day, an initiative to raise global awareness of Alzheimer’s disease and other dementias as well as highlighting the progress that research is making toward tackling them. Dementia is the leading cause of death in England and Wales, and a condition that affects around 93,000 people in the North West alone. The most common cause of dementia is Alzheimer’s disease, which can lead to devastating symptoms such as memory loss, personality changes and communication problems. While there is currently no treatment that can slow or stop the underlying brain changes that cause diseases like Alzheimer’s, researchers are making advances in our understanding of the disease and how to treat it. A protein called amyloid is thought to play a key role in the disease and begins to build up in the brain long before symptoms start to show. Finding out more about amyloid including what causes it to spread through the brain, is crucial in the hunt for ways to help people living with the disease. Dr Jillian Madine from the University's Institute of Integrative Biology aims to develop an innovative new imaging method that can track the progression of amyloid over time. She hopes this will provide a clearer picture of the biological mechanisms that underpin Alzheimer’s and highlight new targets for prospective treatments.